Jessica is unique to the real estate industry. 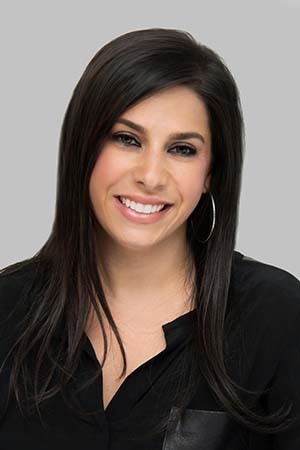 Educated and licensed as a clinical social worker, Jessica understands that selling and/or purchasing a home is an emotional experience for all parties involved. She is trained to assess and identify clients needs and wants which is how she assists in achieving their goals when selling or purchasing a home. Jessica is well versed in the local real estate market. She has lived, gone to school and worked in the metro area since birth. Partnering with one the industry's top professionals, Meredith Colburn, Jessica has learned the real estate business from one of the best! Jessica and Meredith operate as full service real estate professionals whose values focus on relationship building, reliability and respect. Jessica's comprehensive knowledge and access to extensive resources in the real estate marketplace are complimented with her empathy, patience and experience dealing with the sensitive nature of clients circumstances and needs. Importantly, she understands that time is of the essence and always works diligently to meet her clients objectives.